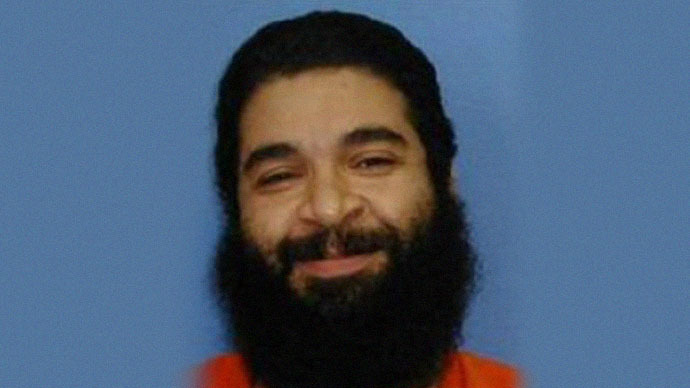 Despite enduring a decade of “barbaric treatment” and being held without charge for 13 years, the last Briton in Guantanamo, Shaker Aamer, “knows too much” to be set free, according to MPs. Speaking during a House of Commons backbench debate yesterday, MPs decried the continued imprisonment of Saudi-born Aamer in the notorious US detention facility in Cuba. During the debate ministers discussed allegations that Aamer had witnessed a range of human rights abuses during his time in the facility. It was suggested his extensive knowledge and experience of abuse and torture at Guantanamo was the fundamental reason the US government was keeping him there. Questioning the logic behind the prolonged detention, David Davis MP said: “If it is that he will embarrass them, then that is again a doubling up of the guilt on their part. Veteran Labour MP John McDonnell said: “Shaker's release has now become urgent. As a result of more than a decade of detention and barbaric treatment, including extensive torture, his health has deteriorated significantly. “Is it because he knows too much about what happened in Guantanamo Bay and will ensure that the truth comes out if he is released? Aamer was captured by local forces in Afghanistan in 2001 and later handed over to the US military. After periods of detention in Kandahar and Bagram, he was transported to Guantanamo Bay where he has remained without charge ever since. The Bush and Obama administrations have both cleared him for release, yet he remains in Cuba amid fears he will be deported to Saudi Arabia rather than the UK where his British wife and four children live.